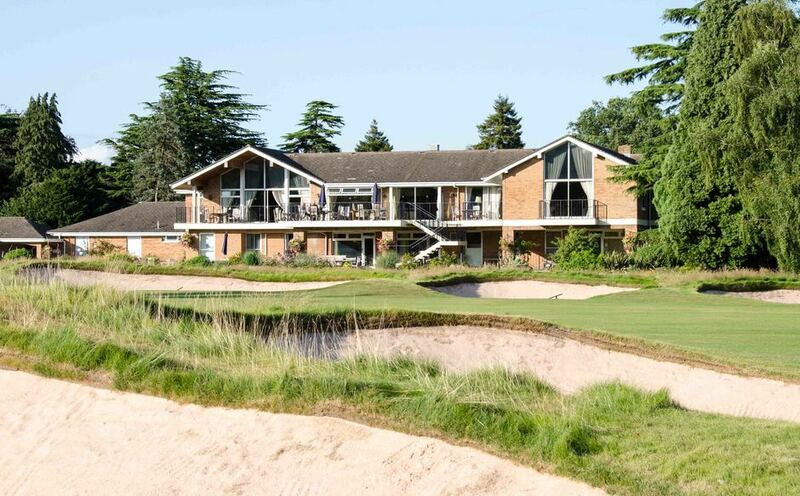 Whilst we are proud of our golf course, Copt Heath also offers clubhouse facilities of the highest quality. A variety of private rooms, relaxing bars and spacious eating areas are at the heart of our offering. 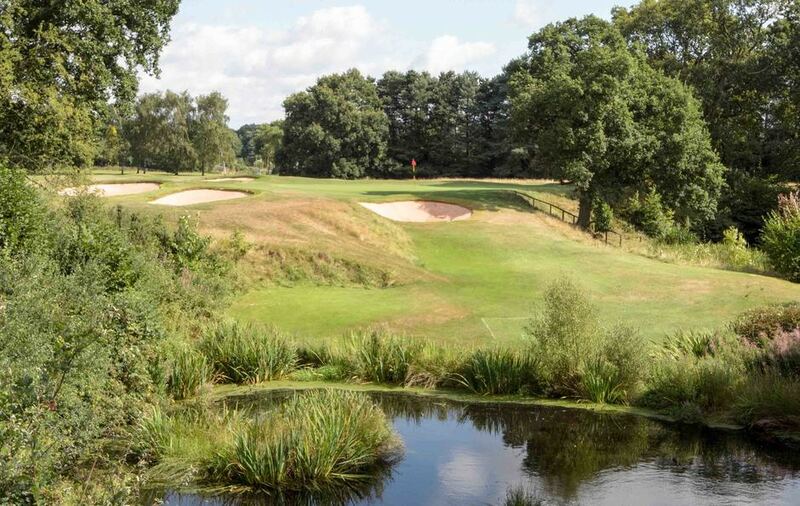 Whether you are looking for a quick drink and a sandwich after your round in the stud bar or a full a-la carte dining experience in the 180 seat restaurant, Copt Heath has the expertise and professional on-site staff to provide the full suite of catering options required by members and visitors alike. 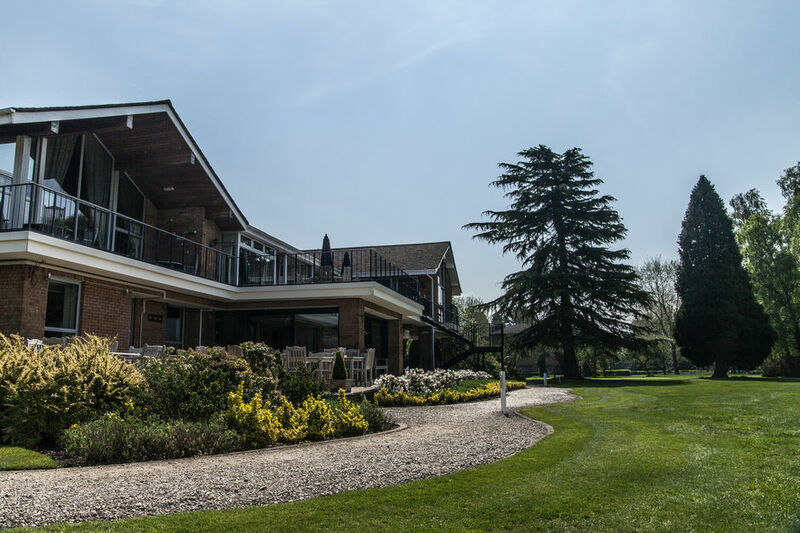 With a patio and upstairs balcony, both overlooking the course, there are few better places to be on a summer’s evening. Copt Heath has a number of rooms available for member hire which enable us to cater for small meetings right through to larger gatherings of up to 200 people. Our smallest rooms can be used for board meetings, client presentations, workshops or training events while our larger spaces can be used for seminars, conferences or team building events. Catering for meetings on any scale can easily be accommodated from simple refreshments and sandwiches for a light lunch to hot buffets or full table service for larger groups. Please contact us to see if we can help you with your meeting or function requirements.